The internet is a wonderful thing. With just a google search, we can find just about anyone’s facebook, twitter, myspace, or blog. We can reconnect with old classmates, teachers, friends, or co-workers. The information is at our finger tips and readily available. And yet, while these easily accessible social networking sites can do wonders for our personal lives, we must keep in mind that they are PUBLIC information. I was prompted to write this by one particular tweet from a former co-worker of mine. It was simple and it was in response to a friend. It stated: “I was so high at the time.” Reading it, I couldn’t believe that she would write that. Then I thought back to facebook updates I had seen from classmates in the past. One particular girl I knew was sure to mention “smoking a blunt” in just about every update. I couldn’t believe that anyone could be so careless, especially as young adults soon to be entering into the work environment. In one of my college Public Relations class, my professor gave us an assignment: Go on your facebook tonight and clean it up. Take down any pictures, comments, or information that you wouldn’t want your grandparents to see. The simple fact is that more and more employers are using internet searches to screen future employees. One study found that nearly 45% of employers used social networking sites to research applicants! This number only continues to grow as the internet-saavy generation prepares for entering the career sphere. 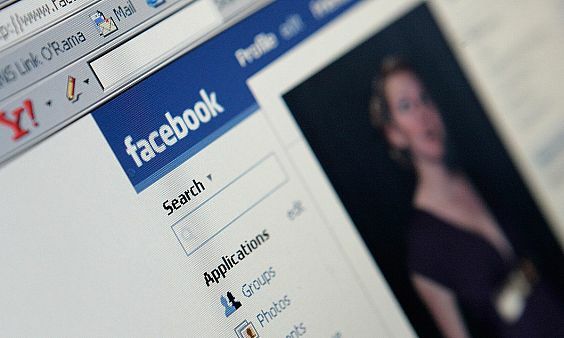 certainly some might argue that their security on facebook or twitter will stop employers from finding inappropriate information, but be aware that this is not always the case. We all have heard the saga of facebook’s inefficient security measures, and we also never know who might be a friend of a friend. Another major argument is that these sites are PERSONAL, and should be viewed as completely separate from their PROFESSIONAL lives. Unfortunately, to display true professionalism, you must adopt maturity in all aspects of your life. Your employers may not be the only ones googling you on the internet–clients are likely to be similarly interested in finding out exactly who they have hired. So be smart about what you put on the internet. It’s a public forum, and despite any sort of security, you never know who might be looking. That “silly” picture of you and your friends that night you had “a little too much to drink,” may not seem so “silly” to a future employer. For more information, check out the survey and its results here.